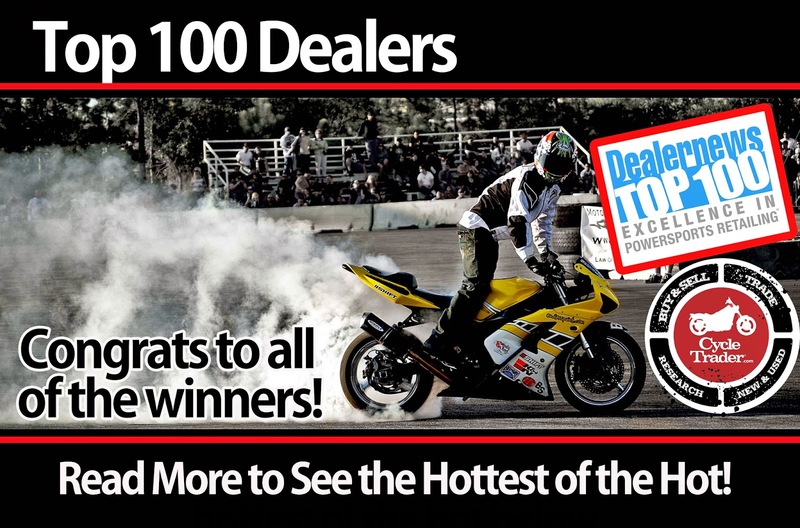 Dealernews recently released the best of the best dealers in the entire nation in their 23rd annual Top 100 Dealer Awards! · General business management efforts. 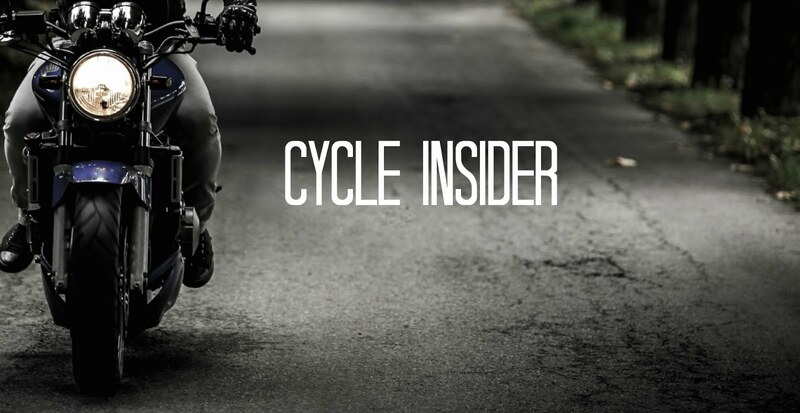 We are excited to announce that 58 of the 100 dealers recognized by Dealernews use CycleTrader.com to assist their pursuit of excellence! Congratulations to these dealers, as well as all others on this year’s list! You can view where all of these dealerships are located by visiting Dealer Fuel! A special thanks to Dealernews for collecting and distributing this information. Visit their website for more information! The information about the next contests among students will be available on Chu Hai College of Higher Education forum. The reflections of the possible explanations will be also there in a day or two. You can also buy essay for college or a download the table of winners.